Management of your own or your clients’ equipment. Ideal for Industry, Buildings, Fleet and Maintenance Services. 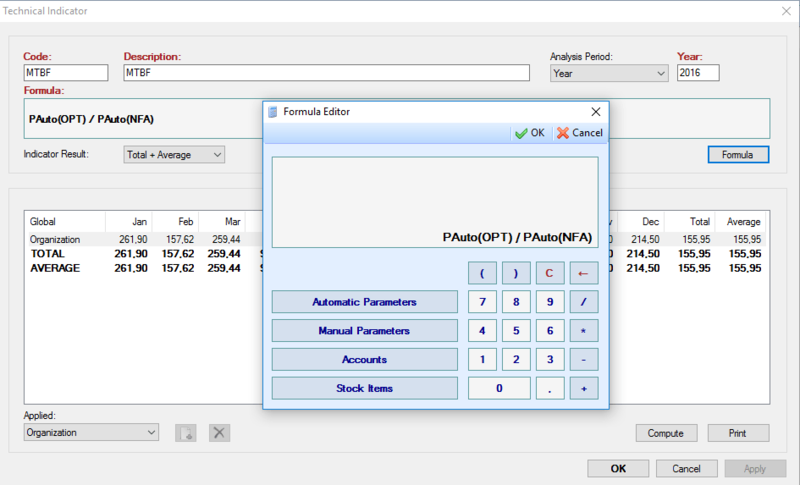 User-friendly software that requires a low investment and has an intelligent configuration. Our goal is to publish to the World the know-how we have acquired and developed over several years in this business. Implementation wizard with online Video Tutorials. It will guide you how to setup your ManWinWin and start using it today. Great licensing flexibility allowing fast and cost-efficient implementations. Personalised technical service. Each client has a dedicated technical account manager. Hundreds of companies and thousands of users in Portugal and throughout the world. ManWinWin is prepared for any language. Customized technical, economical and organisational indicators compliant with regulations. 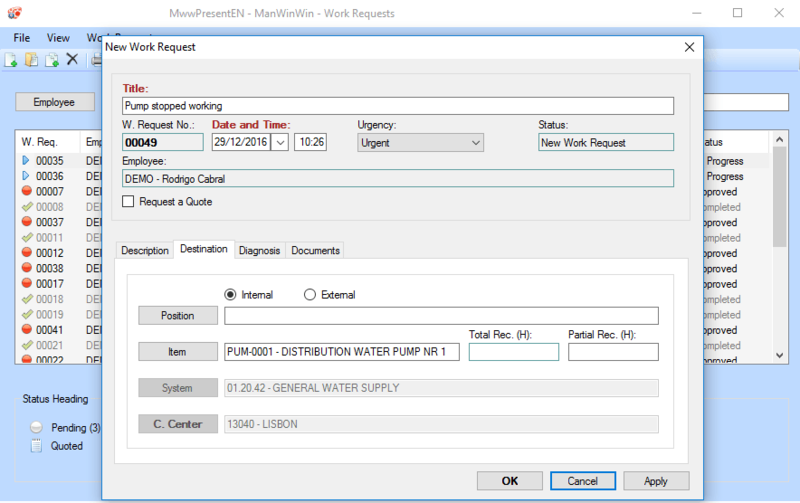 See how ManWinWin Software can help your maintenance get organized, reduce breakdowns and save time and money. ManWinWin Express is free forever. Includes important information about ManWinWin Express. Please take a moment to read it carefully. 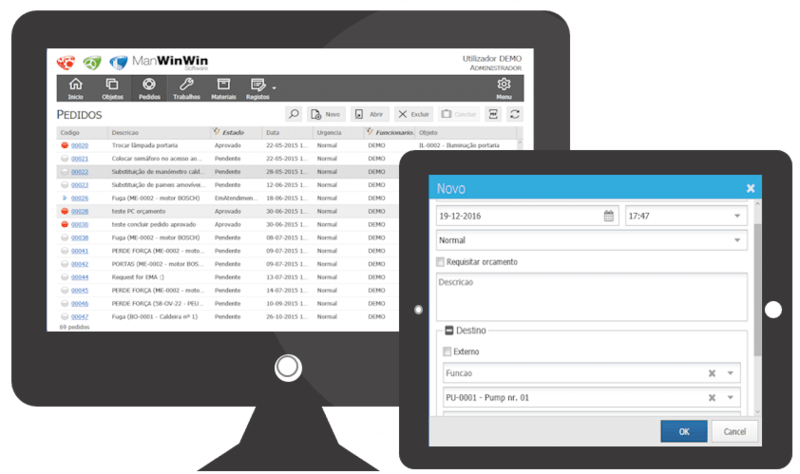 ManWinWin is the result of over 30 years of experience and know-how and has thousands of users in more than 30 countries in the World. Created by Portuguese Engineers has a multilingual concept: the basic version is available in Portuguese, English, Spanish, Romanian, French, and Russian and is prepared for any other language. Start with basic application and you can then add operational modules. You only use the features you need. Developed using the most recent technology. NET and MVC with new, robust and more efficient search engine, to facilitate information research. Allows you to feel, in real time, the pulse of your maintenance. 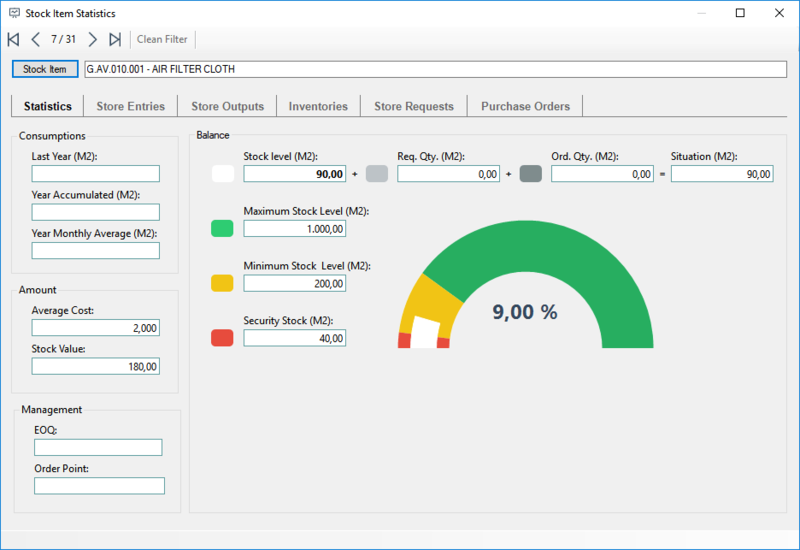 You can visualize the general status of your organisation’s maintenance with one fast click, including for example Corrective VS Preventive ratio, Overall status of your assets, Maintenance costs per asset, Stock values and more. 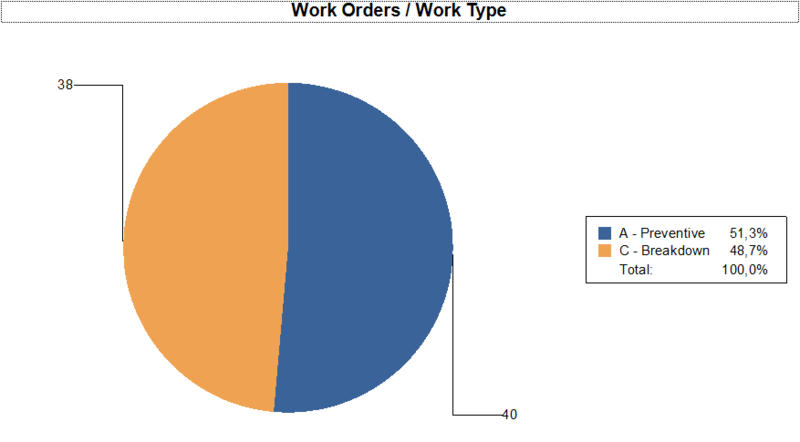 Analysis of deviations in maintenance planning. Detailed chronological-style statistics of movements per stock item. 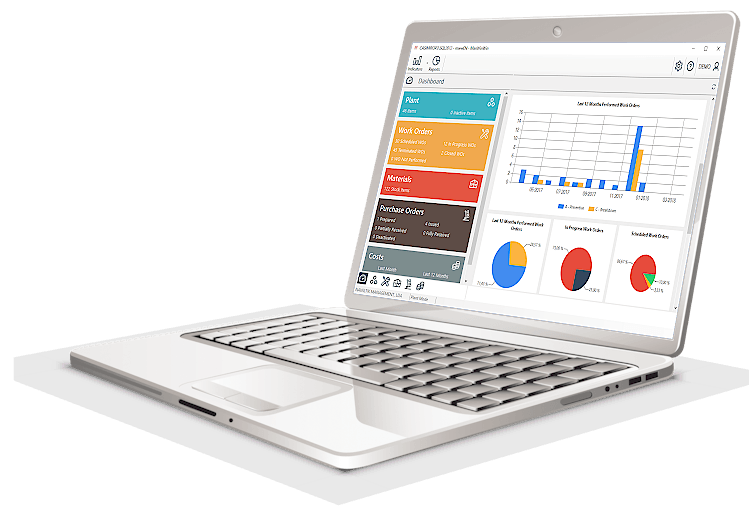 Creation of maintenance budgets and real-time monitoring. 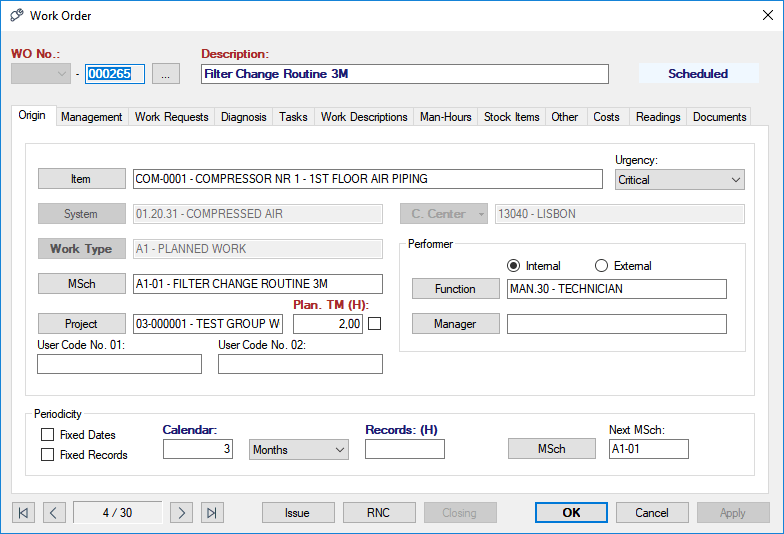 Ability to create and customize unlimited maintenance indicators from automatic parameters (system) or manual (recorded by the user). Satisfaction rating upon conclusion of requests. 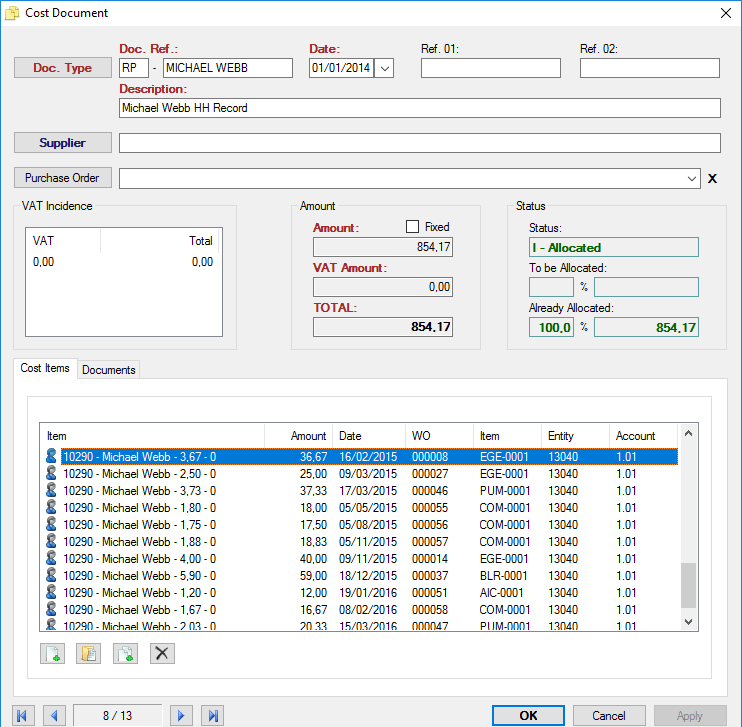 Impact on the maintenance budget of the purchase orders already issued (as Running Costs). Interface for creating workflows to send automatic E-mail or SMS notifications. 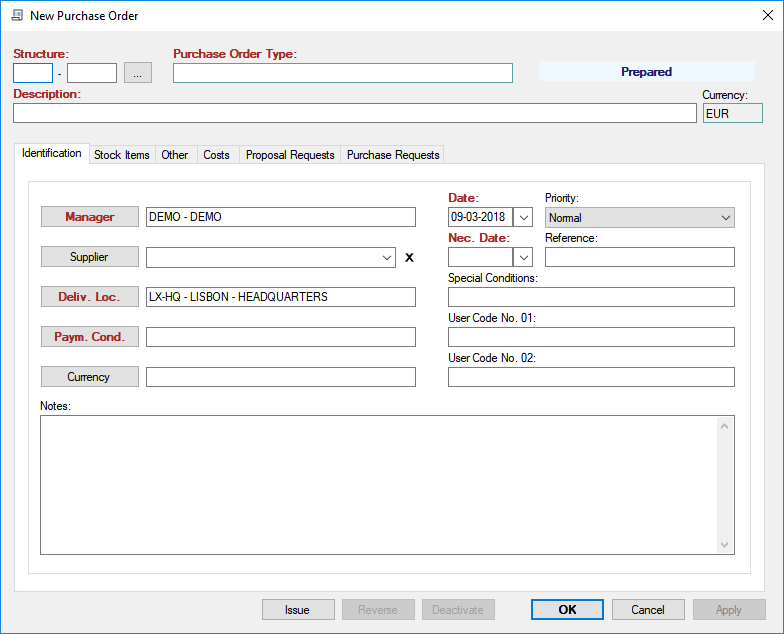 The workflows (rules) are completely customized according to the needs of each client.